You can choose from our Superior, Deluxe, and King Rooms, which are all appointed with the essentials for a pleasant and comfortable stay. We have 32 spacious rooms that can accommodate 2 adults. Within your private quarters, you'll find basic yet useful amenities, which include a TV, refrigerator, shower, and safe. 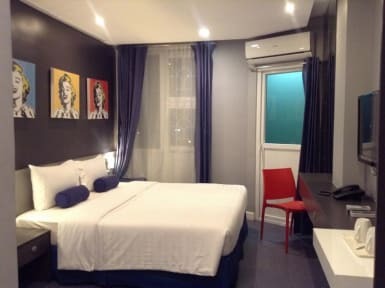 Leez Inn in Malate, Manila truly offers guests a worthwhile urban escapade. We promise to make you feel welcome and at ease. 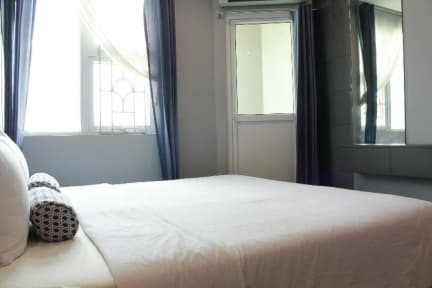 Our accommodation in Malate, Manila features simple and smartly decorated guestrooms.